Several Christmases ago, as I looked at the family calendar, my heart hardened with resentment. For a season said to bring joy and light and peace, it was only bringing me stress! 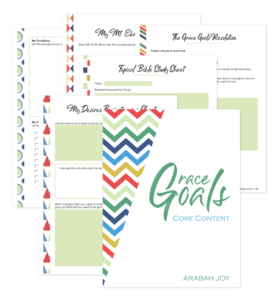 In addition to my overwhelmed schedule, the desire to provide gifts for our family led to financial stress. 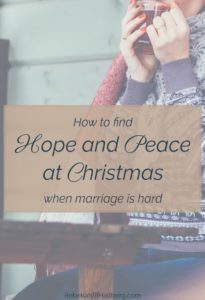 And then there was our marriage… Due to my husband’s PTSD and years of repeated struggle during the holiday season, we barely dared to hope for a completely peaceful Christmas. Peace is what I desperately longed for, yet peace seemed distant and unreachable. 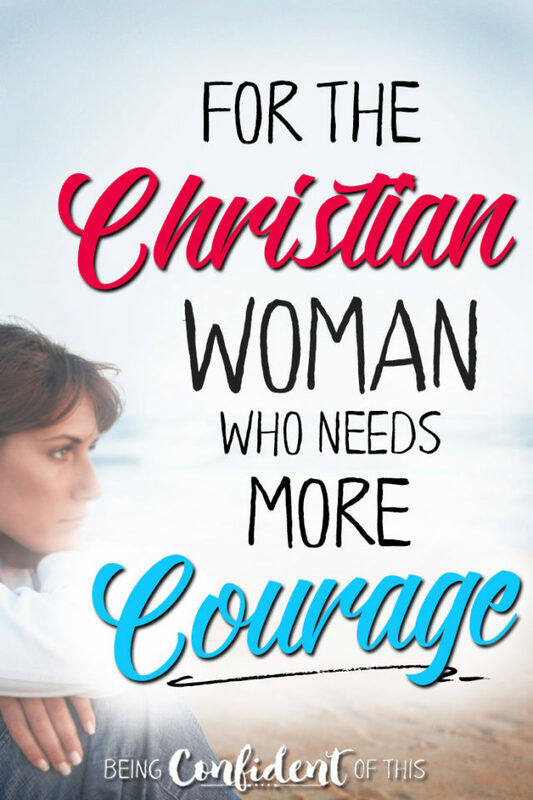 It shouldn’t be this way for a Christian woman, I thought. I should be radiating peace now more than ever in anticipation of Jesus’ birthday! Christmas celebrations are supposed to be fun, not stressful, so why am I so discouraged and weary? 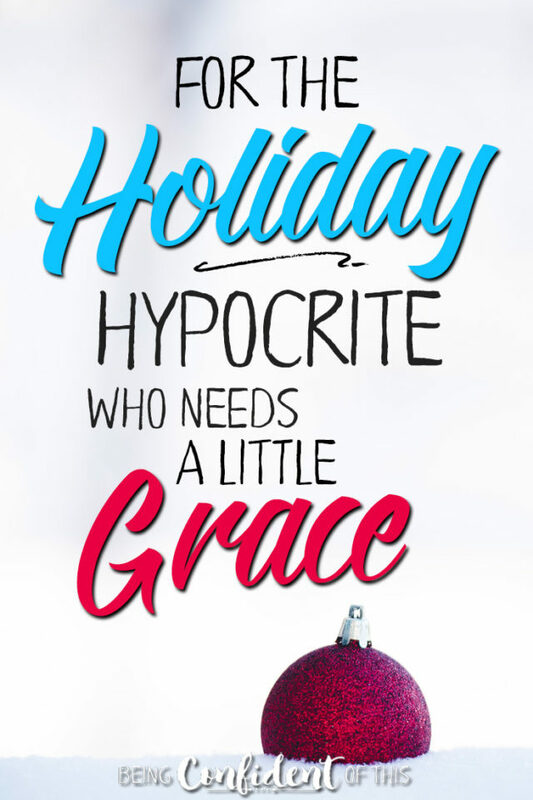 Friend, as much as Hallmark and Hollywood tell us otherwise, there’s nothing perfect about the Christmas season! Problems don’t magically disappear, relationships often remain strained, and Christians, even strong Christians, still struggle with sin. Because we live in a fallen world, sin and suffering taint our Christmas joy. Scripture speaks of how all of creation groans in anticipation of that day when Christ’s return ushers in the full completion of His love story and a restoration of peace on Earth, a perfection only possible when this world ends and eternity begins. In the meantime, Christmas stirs up the longing for that completion, that elusive perfection we so desire. So as we observe the hard parts of our everyday lives side-by-side with our expectations of joy and light and love, we feel dissatisfied. And praise God that we do, for this world is not our home! We’re meant for a glory this world can never provide, even at Christmas time. So how can we reconcile these feelings of longing and hope not yet realized with our ideals of a peaceful Christmas? The answer is the same today as it was all those years ago – we look to Christ! 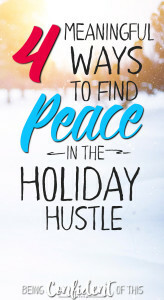 Part of our struggle for peace in the face of perfectionism is our tendency to set up unrealistic expectations for what Christmas looks like for our home, family, and even church! If you expect perfection this year, friend, you’re bound to be disappointed sooner rather than later. Perfection just isn’t possible! 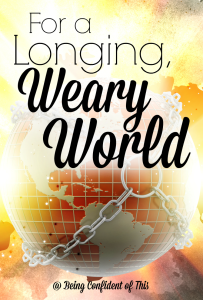 Read about how overcoming expectations and finding peace in the longing is a good thing! 2. Rest in your work-in-progress status. 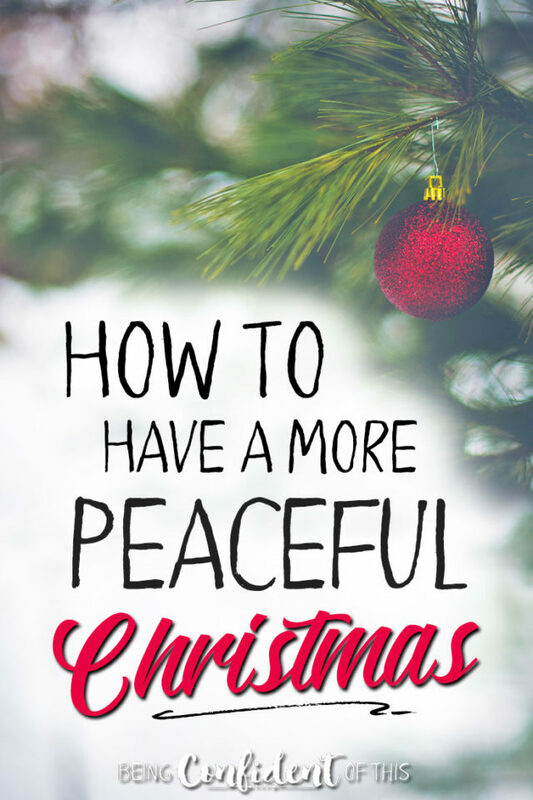 If you want a peaceful Christmas, friend, you must learn to approach the holidays with a confidence that is rooted in your position in Christ. 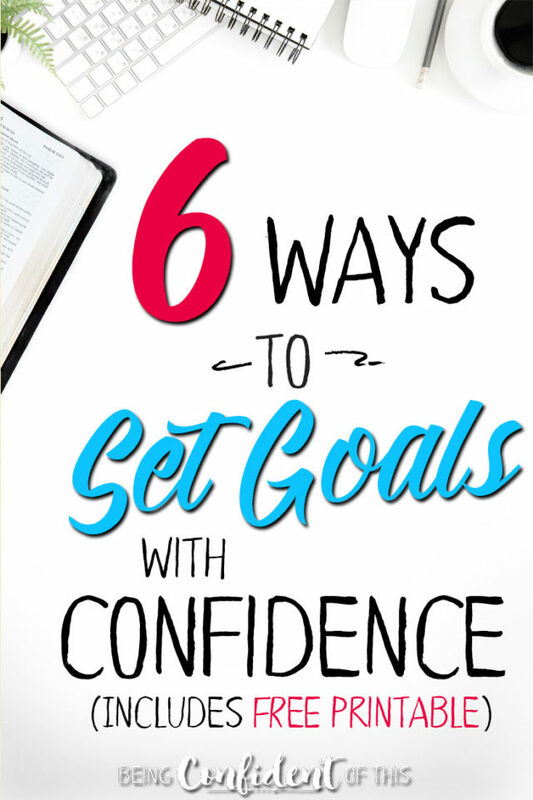 If your confidence comes from how well-decorated your house is, how delicious your baked goods, how spiritual your advent plan, or how awe-inspiring your gifts, then your confidence rests on sinking sand rather than on the Solid Rock. One broken decoration, one burnt cookie, one missed day of advent, or one failed gift – one less-than-perfect moment is enough to bring it all tumbling down. Read about how embracing your work-in-progress status strengthens you for the fight for Christmas joy here! 3. Guard against strife in your marriage. The Enemy knows this to be true, and it seems he works overtime to create distance in families during the Christmas season. As Christians, we must be on guard, lest we allow him to rob us of our Christmas joy! 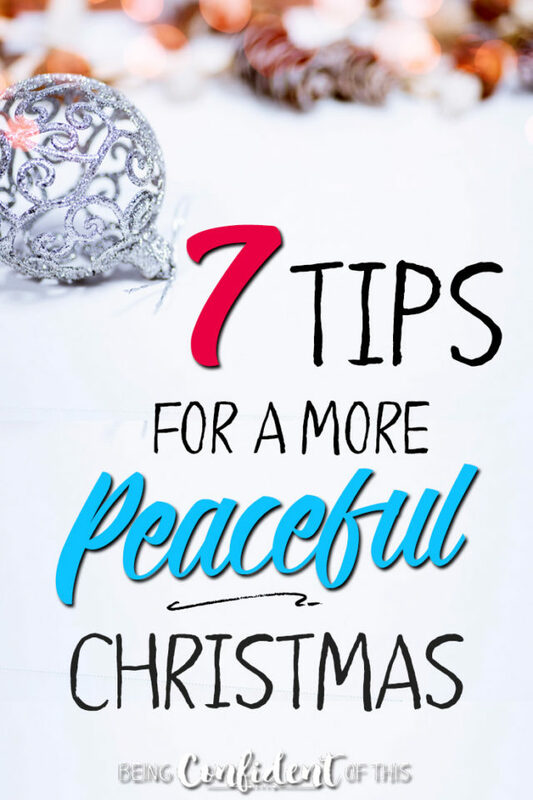 Read about how to protect your marriage as a necessary step toward a peaceful Christmas here! 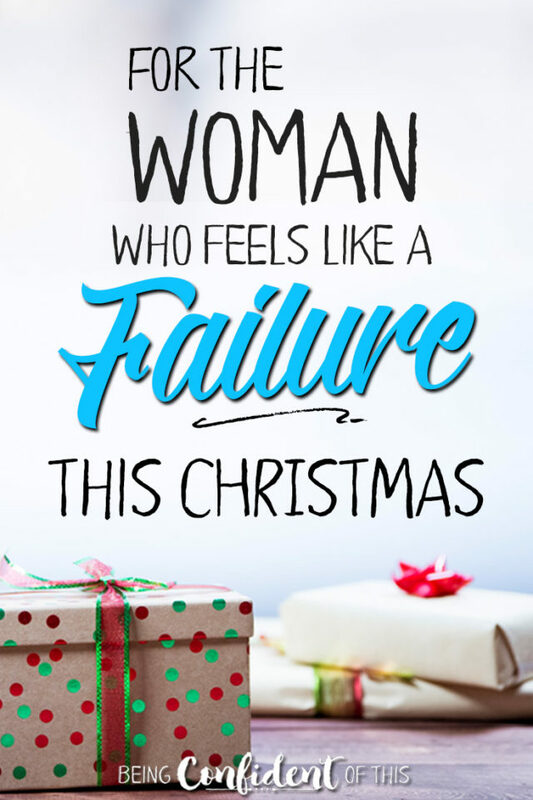 You can also read about how to survive Christmas as a hurting wife in my friend and co-author Rebekah’s piece here. 4. Focus on what your family really needs most. In the commercialism of Christmas, we parents tend to worry over Christmas gifts. After all, we want to bless our children and demonstrate our love for them in the same way our Father God did for us – through a gift. While there’s nothing wrong with gift-giving, if finances are tight or if children have asked for one of those impossible gifts that parents have no control over, we can easily feel like we’re unable to give our kids what the world would call a “good” Christmas. Feeling inadequate hardly leads to a peaceful Christmas, does it? Whether your world has been turned completely upside down or this year has just been more challenging than most, rest assured that you can give your children what they really need this Christmas, friend! 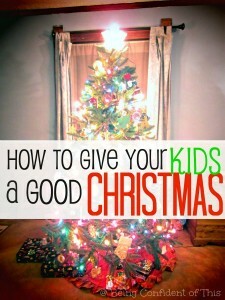 Read about the best way to give your kids a good Christmas here. 5. 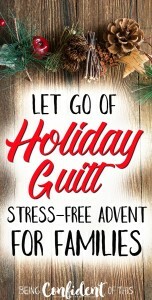 Let go of Holiday guilt! If you’re a woman of faith who has children, then you know the emphasis of keeping Christ in Christmas, right? 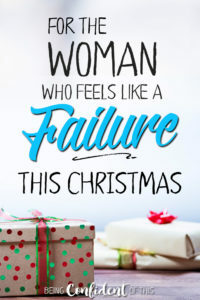 Good Christian mamas are supposed to purchase or create thoughtful gifts, maintain an atmosphere of peace in our homes, and participate in all of the joyous programs and celebrations, and on top of that we’re also supposed to teach our children the real meaning of Christmas at the same time, too. 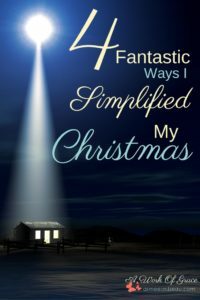 Read about overcoming guilt by simplifying advent here! 6. Look for peace in the right places. A peaceful Christmas doesn’t happen by accident, friend. No, a peaceful Christmas requires intentional action to keep ourselves grounded in God’s truth. Only then can we ignore the holiday hype in favor of realistic expectations in this season of joy! The good news is that there are practical steps we can take toward peace this year. 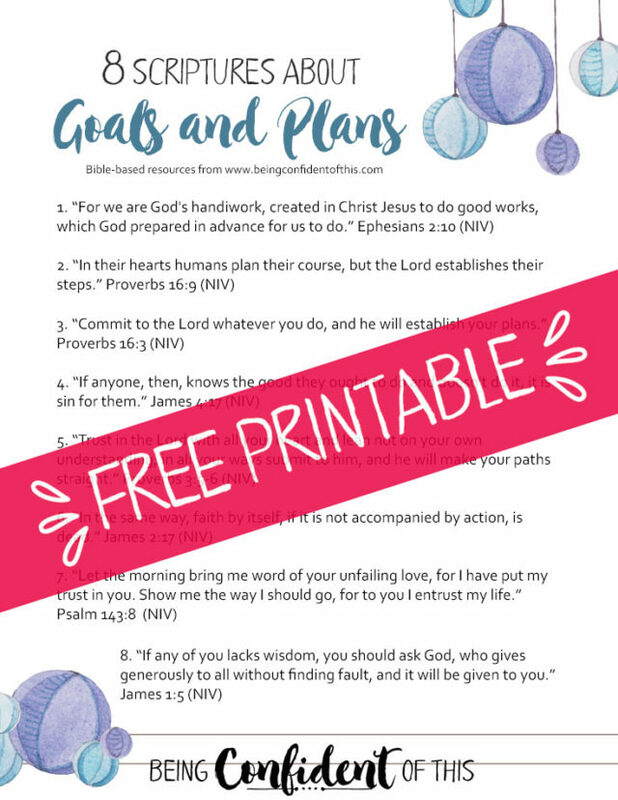 You can also find more practical tips on how to keep first things first this Christmas season for a more peaceful Christmas here (and another FREE printable!). I appreciate this author’s take on Jesus’ example in this area of Christian self-care. I’ll be honest, some of my holiday stress often comes from feeling unprepared and overwhelmed. As a woman who continually over-estimates her ability to get things done, Christmas tends to sneak up on me! 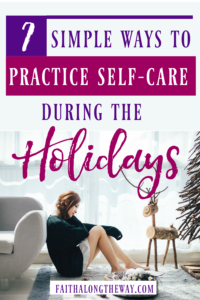 If you’re like me, then you might appreciate this advice to organize and prepare ahead of time so you can experience less stress – that sounds like a good step toward a more peaceful Christmas! The truth is you can have a more peaceful Christmas this year, friend, if you so choose! Don’t buy into the holiday hype and set yourself up for failure. Say no to busy schedules and fancy gifts. Say no to unrealistic expectations and the Enemy’s attacks on your character and your marriage. 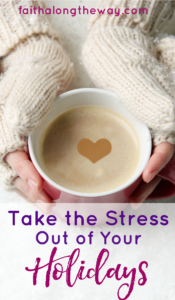 Say no to stress and holiday guilt. Instead, say yes to Christ. He came so that you might have everlasting peace. 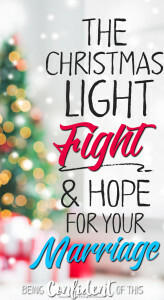 Your hope and faith in Jesus is the best way to experience a peaceful Christmas! 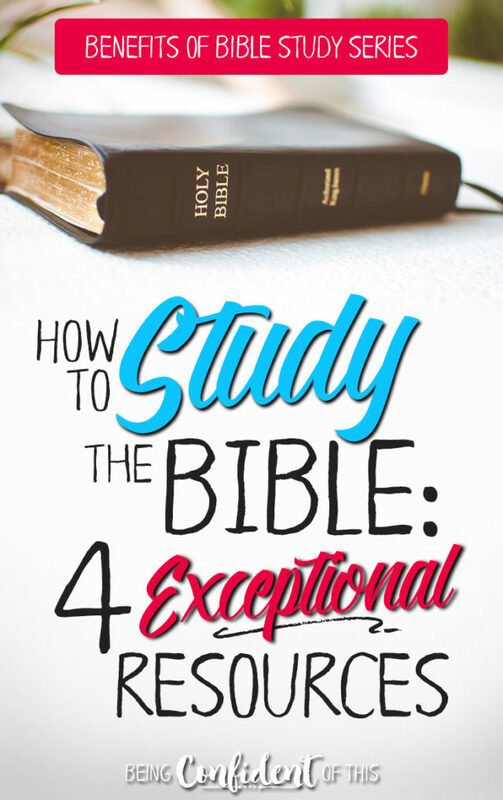 We all know Bible study should be a priority – that’s kind of a given if you’re a Bible-believing Christ-follower, right? 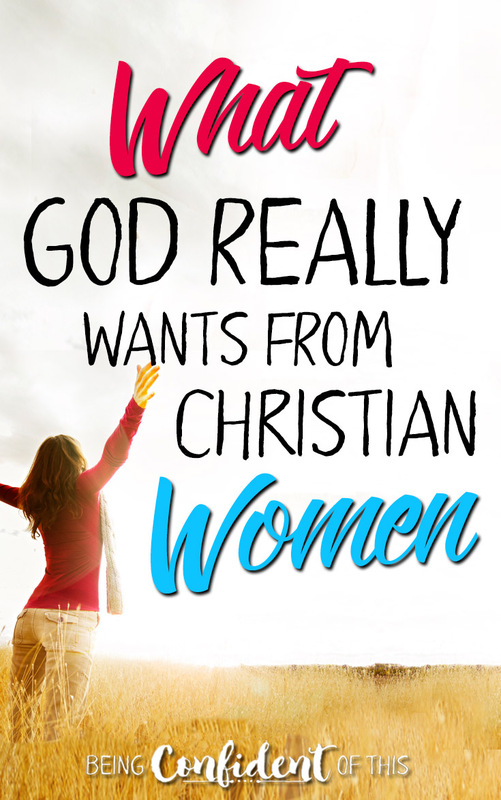 Unfortunately, as Christian women, we all too often see personal Bible study as merely an item on our to-do lists. 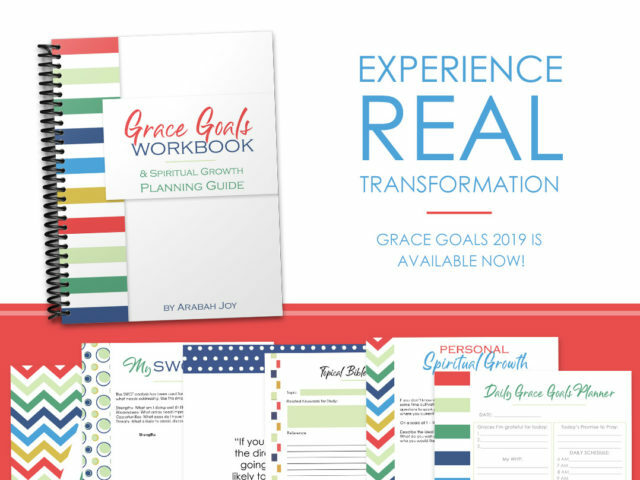 So, when life gets crazy busy and our to-do lists grow impossibly long, personal Bible study becomes an item we either neglect or remove from that ever-growing list. 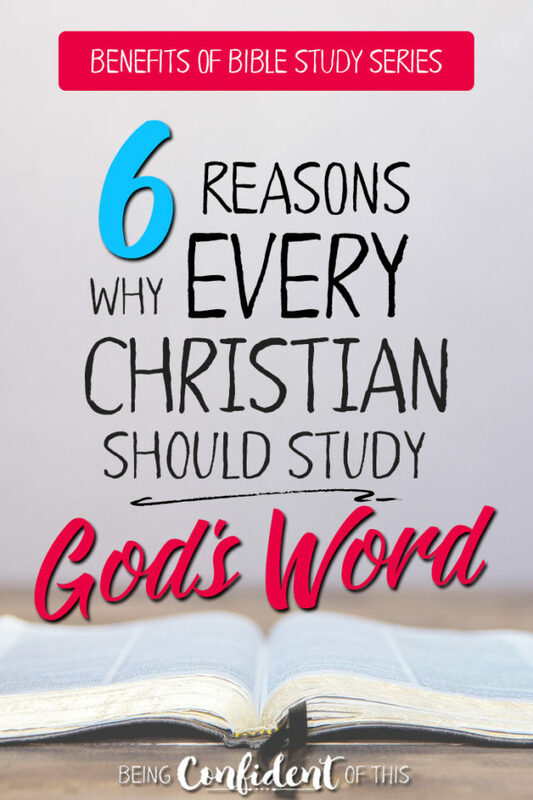 If we really understand and believe in the promising benefits of personal Bible study and the impact they have on our daily faith walk, then time in the Word of God is no longer negotiable. 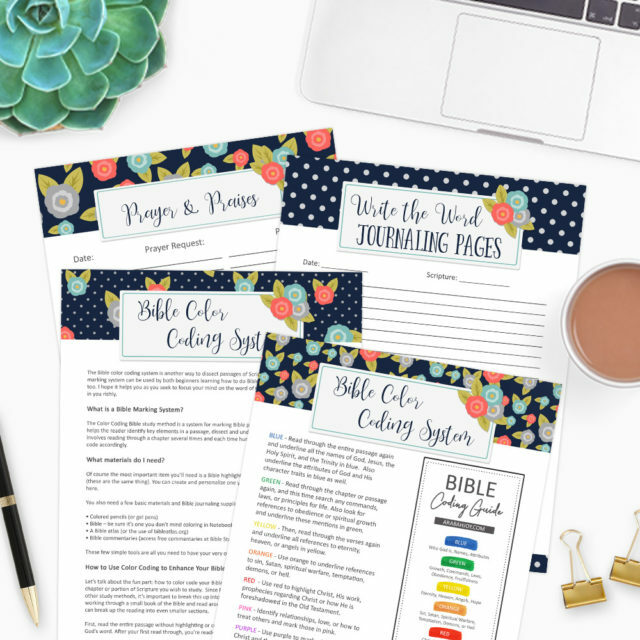 Rather than a thing on the to-do list with many other things, Bible study would become a source of strength and life – a necessity for survival rather than simply something we should do. You might find those words strong. 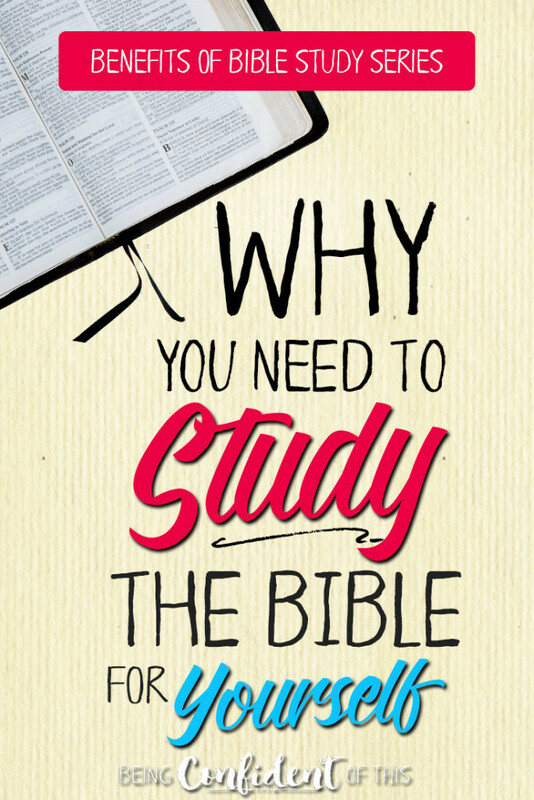 Is Bible study really necessary for survival? According to God’s Word, yes! Let me ask you a silly question – do you eat every day? What happens when you don’t eat often enough? You grow weak. Obviously, failing to feed your physical body affects your physical health in a negative way. In the same way, failing to feed your soul affects your spiritual well-being in a negative way! But do we really see it that way? I fear not.Most of us wouldn’t go days or weeks, months or even years, without eating food, yet many of us willingly allow large amounts of time to pass without feasting on God’s Word. Far too often we downplay the power of God’s Word and treat it as something to use as-needed rather than something required for survival! 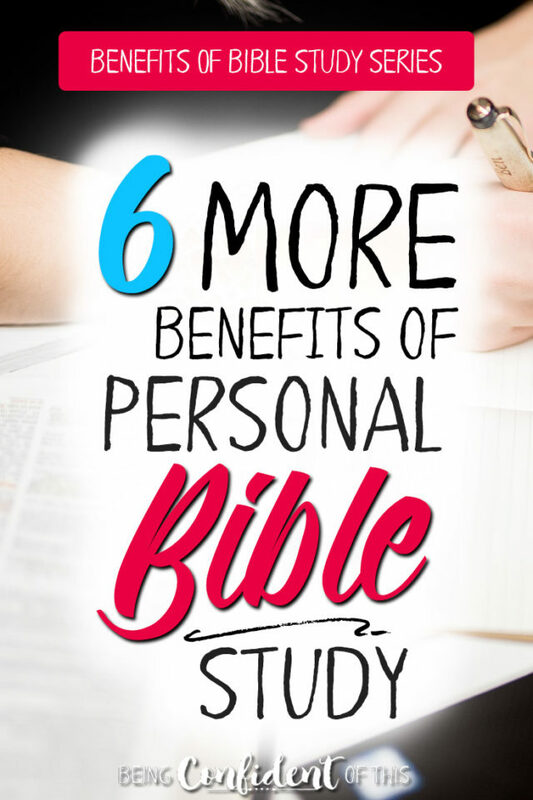 Let’s take a look at what Scripture says about personal Bible Study and the benefits we receive from it. Personal Bible Study is one of the most powerful tools and weapons in our faith arsenal, friend. To know the truth and recognize what is false. According to the Scriptures above, the best way to recognize false teaching is to be well-acquainted with what is true. 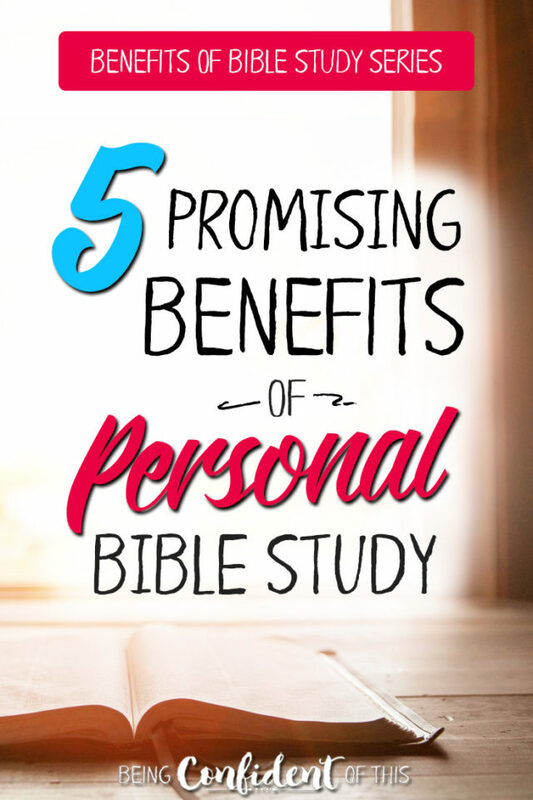 That’s perhaps the most important benefit of personal Bible study! We cannot afford to take other people’s word for what is true about the Bible. 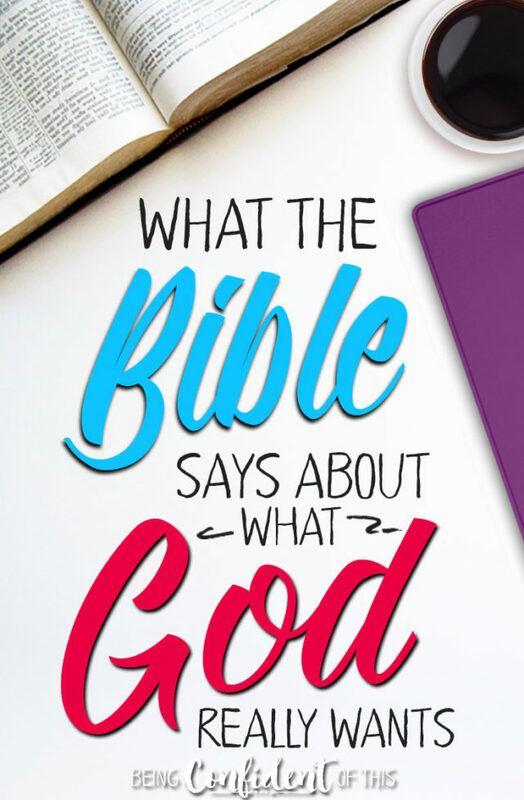 If we really want truth, then we must dig into the Bible for ourselves and measure what we’ve heard about God or been taught about God with what He actually says about Himself. His Word is the only infallible, trustworthy authority. We should be more like the Bereans and examine the Scriptures so we don’t become like the world – hearing only what we want to hear, what feeds our desires. To help us discern right from wrong by giving us knowledge and the guidance we desperately need in this fallen world! God’s Word is alive! Another important benefit of studying God’s Word is that it acts within us. It trains us in righteousness, and helps us teach, rebuke, and correct that which is false. This is an essential benefit of personal Bible study for any Christian who wants to grow in Christ-likeness! The act of studying Scripture keeps us on the right path. To avoid sin and the destruction that follows. [M]y people are destroyed from lack of knowledge. Hosea describes how a lack of biblical knowledge destroyed God’s people, resulting in the fall of the Northern Kingdom. If we wish to avoid sin and destruction, we must follow the exampleof the psalmist and hide His Word in our hearts. Notice that when we maintain a steady diet of God’s Word, it actually keeps us from sinning! Through personal Bible Study, we can meditate on God’s Word. The result? Obedience! Earlier we read in 2 Timothy 3:16 that the Word of God trains us for righteousness, but the following verse (17) explains that the purpose for this training by the Word is to equip God’s people for good works. Thus, studying the Word plays a vital role in helping us obey God and serve Him. Without knowing the truths of God’s Word, we are easy prey for the Enemy and false teachers. Right knowledge, attained through Bible study, is essential for our own freedom. We must know who God is, and we must know who we are in Christ so we can be freed to experience confident faith. *This post makes use of affiliate links. To learn more about how these are used, please visit the About page. 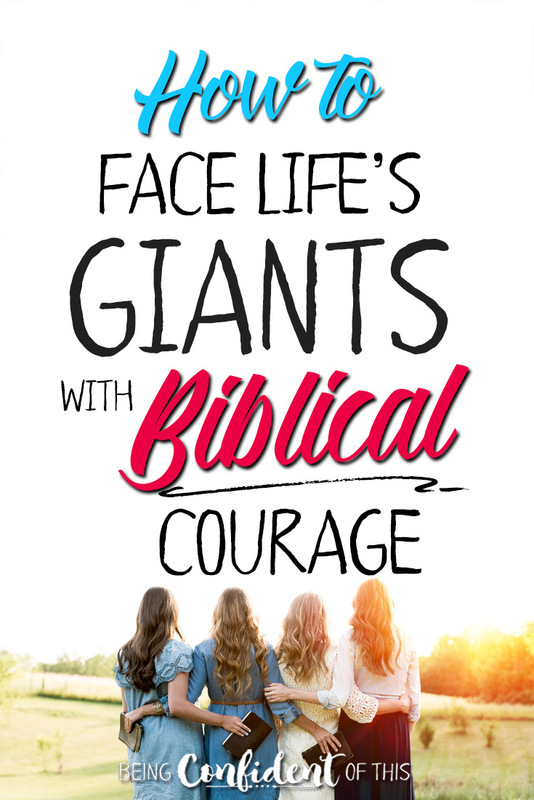 Thank you for supporting the ministry of Being Confident of This! 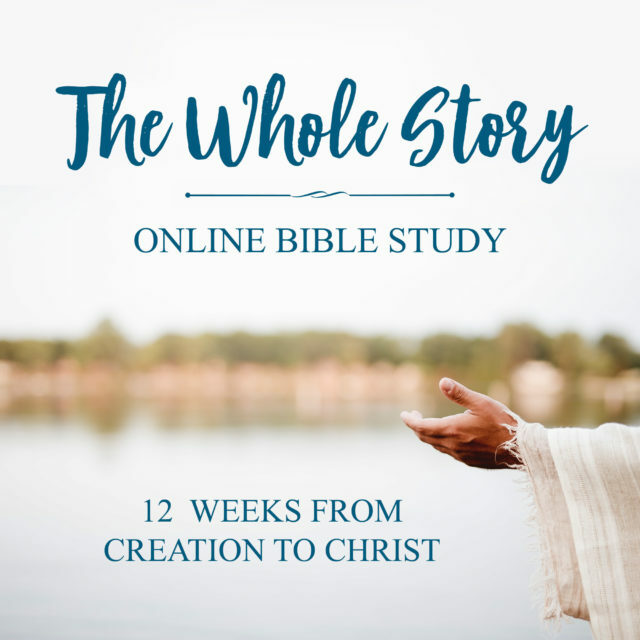 Friend, don’t miss out on these important benefits of personal Bible study, even when your schedule is full, even when you’re tempted to let this spiritual discipline slide for a few days. Remember to feed your soul with God’s Word so you can stand firm when the Enemy attacks and when life grows difficult! 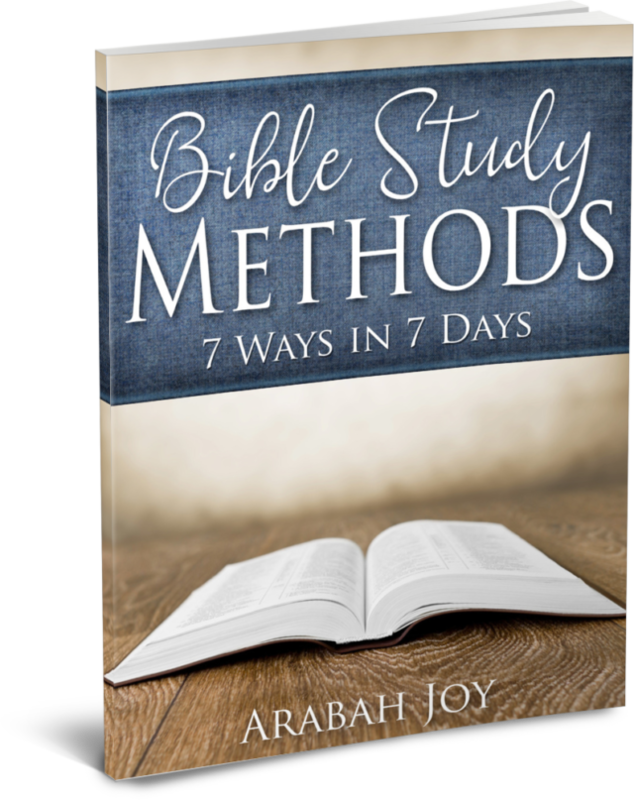 If you’ve never made a habit of personal Bible study, and you aren’t sure where to start, I highly recommend going through Arabah Joy’s Bible Study Methods course. Why her course? 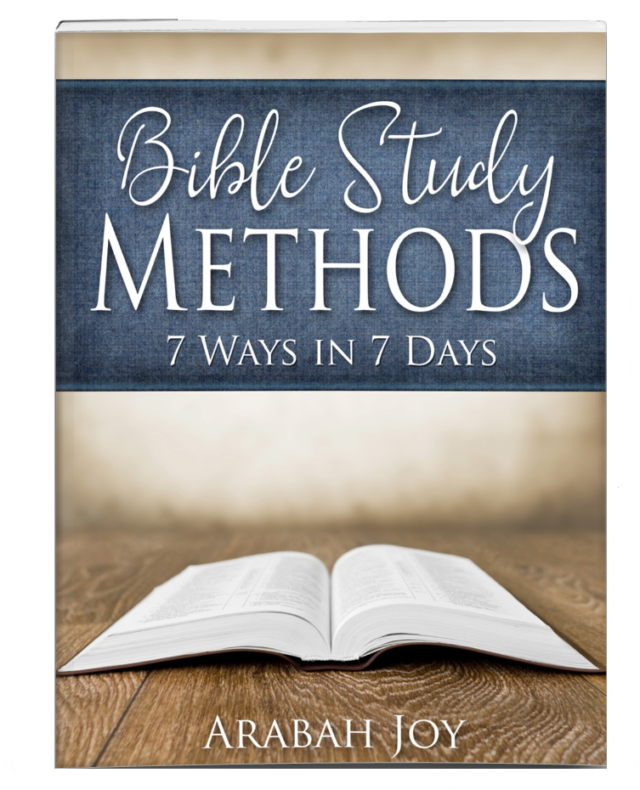 Because Bible Study Methods is both doctrinally sound and personally practical for believers of all ages. While you can find a lot of information on the internet about various methods, this course not only tells you how to do each method, but the worksheets contained walk you through them step-by-step. In addition, the videos contained are perfect for more visual learners, especially when it comes to learning how to do a more in-depth study (like a Greek key-word study). Not only are the teaching videos helpful for visual learners, but they make it easy for users to go back and quickly review steps when they haven’t used a particular method in a while. 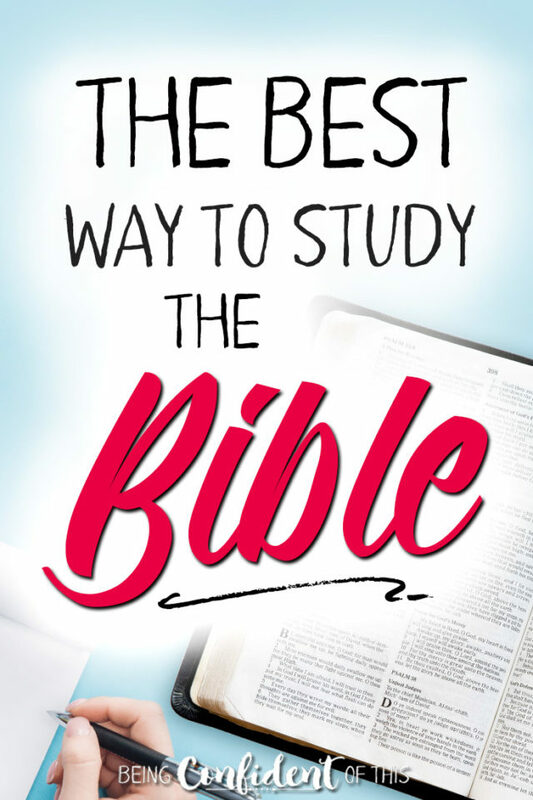 Finally, Bible Study Methods incorporates something for everyone – from the beginner to the more experienced student of the Word, the seven methods explored in this course can take as little as 15 minutes, with little to no prep-work or special resources needed, or as long as hours, days, weeks, even months (if you want to do a more in-depth topical or word study). We’ve used this tool in our church plant to teach new believers and even mature Christians how to really dig into the Word for themselves, giving them the confidence to cling to sound doctrine even when challenged. By practicing these methods, they are learning to rely more on the Holy Spirit to teach them truth rather than relying on others, an encouraging sign of maturity. 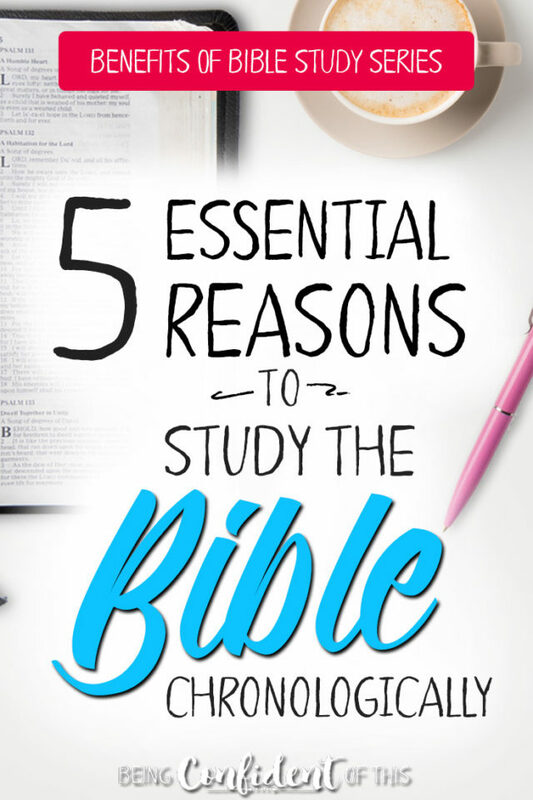 These are just a few benefits of Bible study, friend, but there are many more (keep an eye out for more in an upcoming post)! Whatever method you use, and whatever tools you use, the most important thing is simply to make time to open the Bible and let the Holy Spirit teach you, friend. 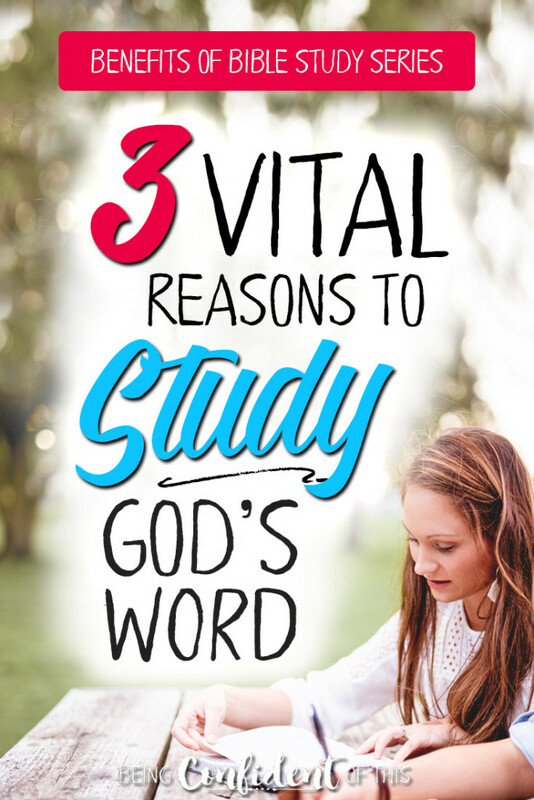 Make plans today to study God’s Word for yourself!